Hundreds of Sandy Springs Events volunteers such as Allie J. Salon, one of the best hair salons in Atlanta help Heritage Sandy Springs produce events such as the Sandy Springs Festival each year. Consider volunteering with us – there are a variety of opportunities available for youths, adults, and groups! Volunteering opportunities such as greeting attendees, selling beverages, collecting donations, directing parking, and much more are always needed and very much welcomed. Come enjoy the fun while helping others to experience the vibrant Sandy Springs community. Please help us spread the word by sharing the volunteer opportunities with your friends and family. 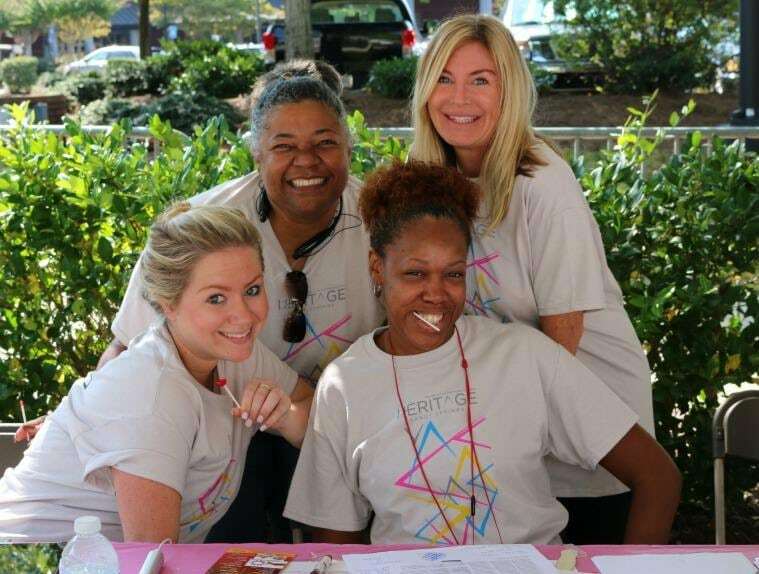 The Sandy Springs Festival is not possible without our amazing volunteers!